Expert healthcare in your home. 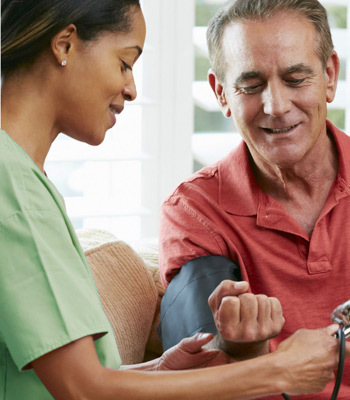 Family Medicine Center offers compassionate, patient-focused home health care and medical services. Whether you are recovering from an illness or injury, or need support in caring for an ongoing medical condition, we are here to help. Home health care is not just for seniors. Patients of any age who are home bound, either temporarily or permanently, can receive our health care services.